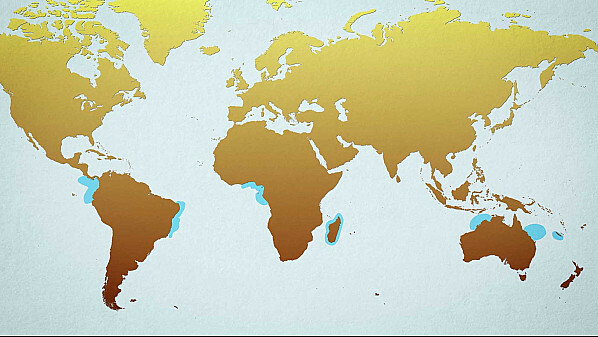 The proposed project is unique in that it will bring together several international groups. It aims to encourage initiatives and collaborative programs that improve ecology research and contribute to the development of data sharing networks within the scientific community. In addition, the fidelity of humpback whales to their breeding grounds, which are generally very coastal, is an important feature to consider in the management and protection of marine areas. During my PhD, I described the movements of humpback whales and characterized their breeding habitats in Madagascar, which represents a key wintering ground for the Western Indian Ocean population of this species. While my approach (analysis of satellite tracks in relation to environmental parameters) provided new perspectives to better understand the ecology of the species, a key question remains unanswered: are habitat use strategies different from one region to another, in response to the regional characteristics of the marine environment of the different breeding grounds? Here, I attempt to answer this question by applying a comparative approach to four major humpback whale breeding regions of the Southern Hemisphere. Whales are engineers in our marine ecosystem! At different stages of their lives, through different processes, they are useful in the ‘nutrient pump’, essential to the proper functioning of the food chain and our marine ecosystems. Humpback whales are migratory species, and are excellent indicators of the health of our oceans! They live in all the world’s oceans, near coasts as well as in the open sea. 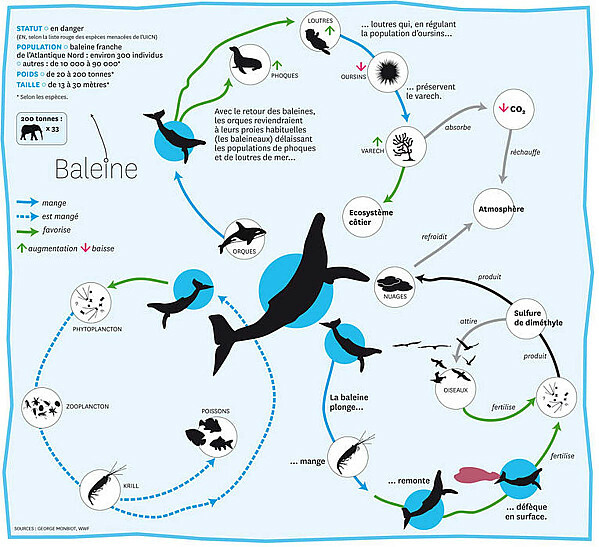 Moreover, as they are located at the top of the food chain, study of the evolution of their populations informs us about the changes which take place within their environments. Humpback whales, like other large whales, are so-called “umbrella species”. By protecting this species and its habitats, we are protecting many other species in their ecosystem and therefore the oceans in a broader sense. 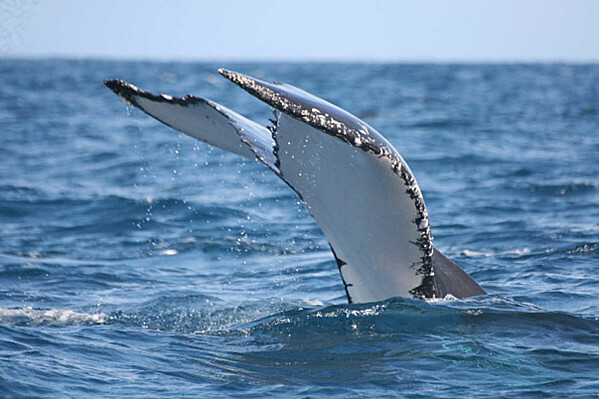 The fidelity of humpback whales to their breeding grounds, which are generally very coastal, is an important feature to consider in the management and protection of marine areas. The main threats to humpback whale populations in Madagascar, and in other regions, are anthropogenic (related to human activities), which is why it is important to increase our knowledge of their breeding and calving habitats and their movements. The information from our study will contribute to better knowledge of the populations and can be used in future management decisions for the conservation of the species and its habitats. 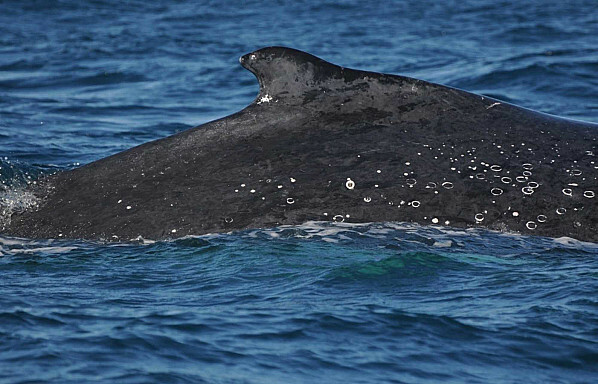 Movements of humpback whales could be used to help manage risks to humpback whales populations. There is an increase in vessel traffic, deployment of fishing gears, and human-induced ambient noise in the ocean. Many countries have recognized the importance of whales and are currently funding research projects to implement conservation strategies using research-based information on habitat utilization and movement patterns. 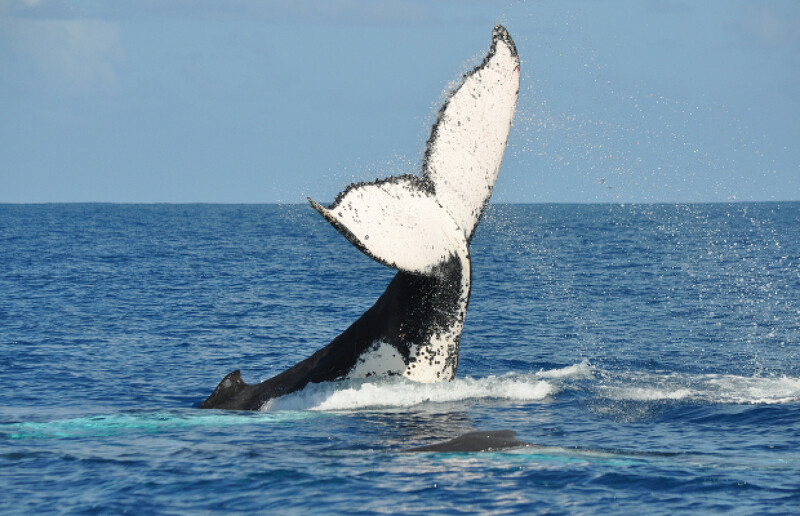 This project will increase our knowledge on distribution patterns and habitat preferences of humpback whale populations of Southern Hemisphere, and will improve our understanding of humpback whales ecology; thus contributing to the conservation of the species. Moreover, whale watching nature tourism is becoming a vehicle for transforming conservation and research into key economic forces. 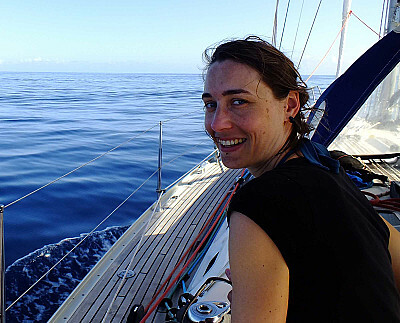 My name is Laurène Trudelle and the marine environment has fascinated me since my childhood. This passion has since guided me in my studies and professional choices. The project presented here is a wonderful extension to my chosen path ! I travelled to Sainte Marie, Madagascar, for the first time in 2008, where I first discovered humpback whales as an eager ecovolunteer. I returned in 2012, and then 2 more years in a row (to collect data) as part of my PhD work, and in 2017 to continue working on the collection of scientific data as scientific coordinator for Association Cetamada. Every trip brings magical animal encounters but also helps build strong human bonds.